“until the wheels fall off”. Some individuals hold on to their older model cars for sentimental purposes. Automobiles are sometimes passed down to another family member and even gifted in a will. When this happens it makes giving up your vehicle very difficult because of all the precious memories that were experienced in that particular car. While most of us love our old cars, and bragging rights as to who has the most miles, sometimes we do have to let go. Weigh your options and make the best decision for you and your family, not because someone else thinks you look better in a new car. Here are a few things to consider……………………..
would have saved at least 15,000. Throwing money into a new car just for the sake of having a newer model is not always the best decision. Again with a new car comes extra expenses, the up keep along is pricey. is considered to be an antique and you are eligible for a tag that represents that. problem. 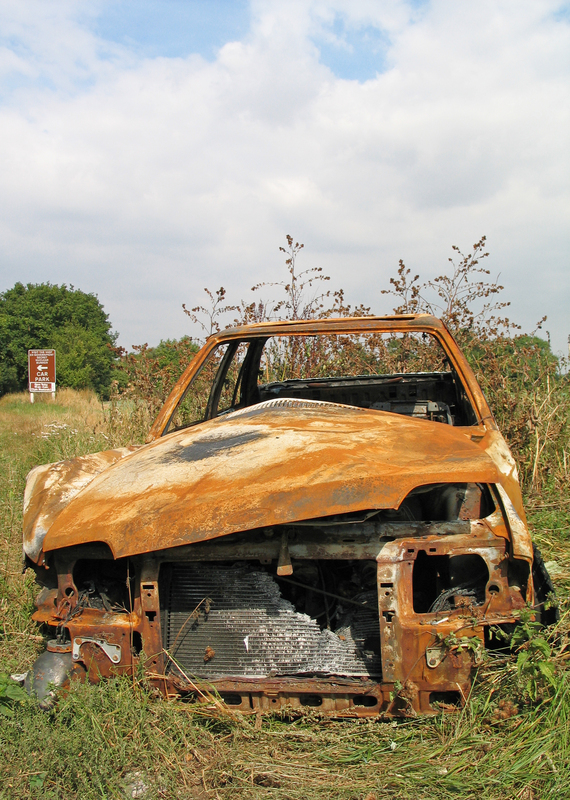 Parts for an older cars can be easily found at savage/junk yards. Regular mechanic shops can service your vehicle, they are not required to visit a dealer, which will charge you twice as much for repairs. RELIABILITY/SAFETY This is the most important thing when considering keeping your car. 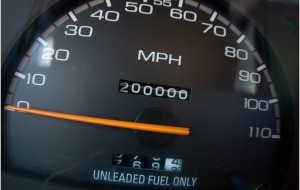 Is your car unreliable in it’s old age? Has your car left you stranded? issues that need to be repaired that you cannot afford? Are you locks still working? Do your seat beats function properly? Is it polluting the environment? Here is a list of estimates for common replaced car parts to give you an idea of car payment vs repairs. Be advised that if you are spending too much money each month to repair your automobile you may want to consider purchasing another vehicle.